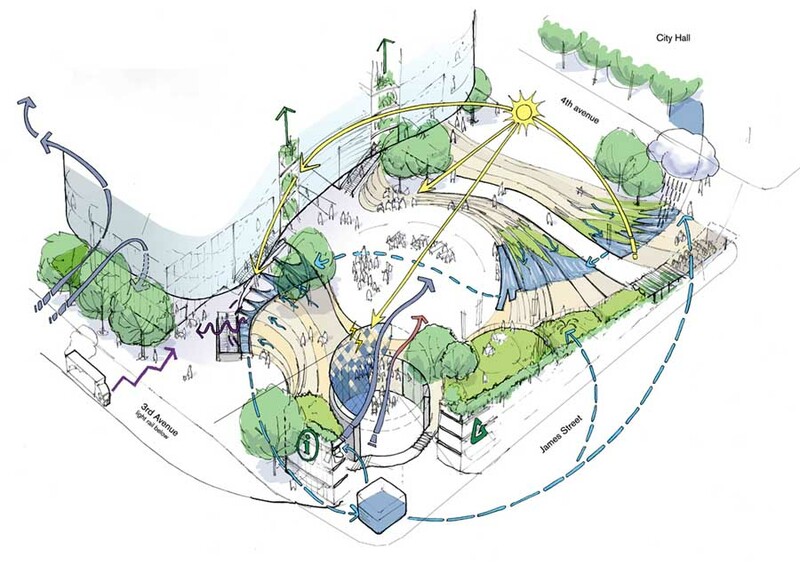 The Seattle Civic Square project, which completes the final phase of a ten-year civic masterplan, provides a vital new focus for Seattle’s civic life, reinvigorating the south downtown area for the whole city’s benefit. 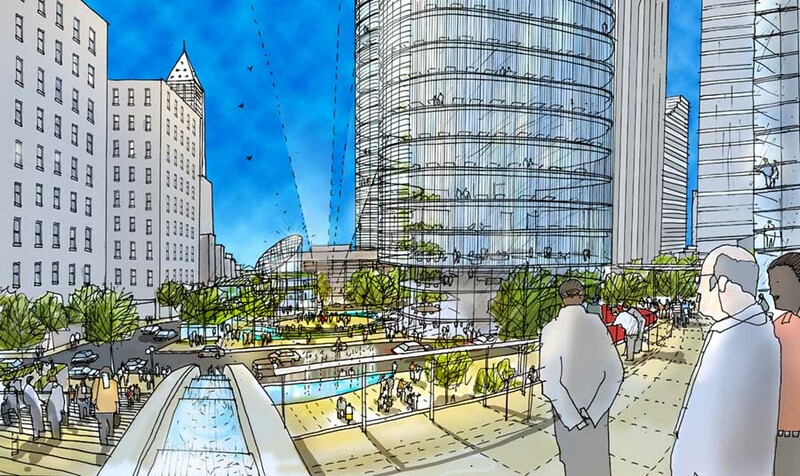 Civic Square will set a new standard for mixed-use, high-rise buildings in the northwest. 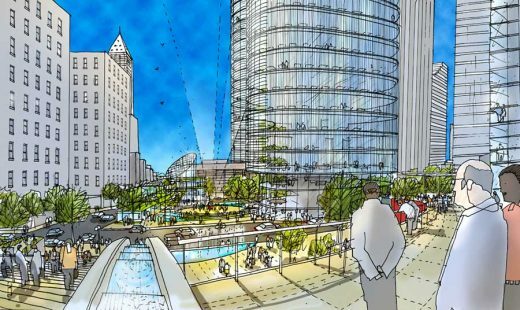 A large public plaza with retail shops, an office tower and residential condominiums are woven together into an engaging landmark with an active public space, lively retail and entertainment, art and landscape features, and places for people to work and live.